Organizations that have helped Joey ! Grants the wishes of children with life-threatening medical conditions to enrich the human experience with hope, strength, and joy. 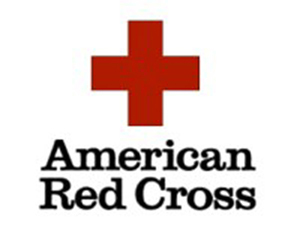 The American Red Cross, a humanitarian organization led by volunteers, guided by its Congressional Charter and the Fundamental Principles of the International Red Cross Movement, will provide relief to victims of disasters and help people prevent, prepare for, and respond to emergencies. Thank you for your loving support of Joey Tubo and his family! ! !